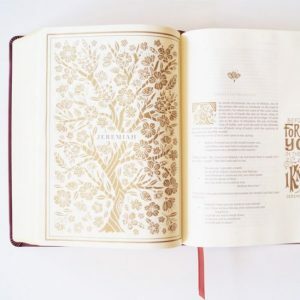 Introducing the Psalms Journaling Bible, a new journaling Bible that contains only the Psalms! 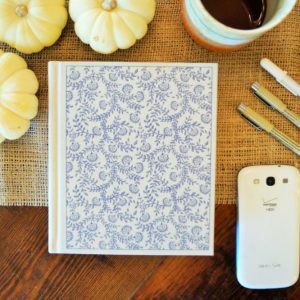 It features ample space for journaling and a large 11 point font. Do you love the Psalms? 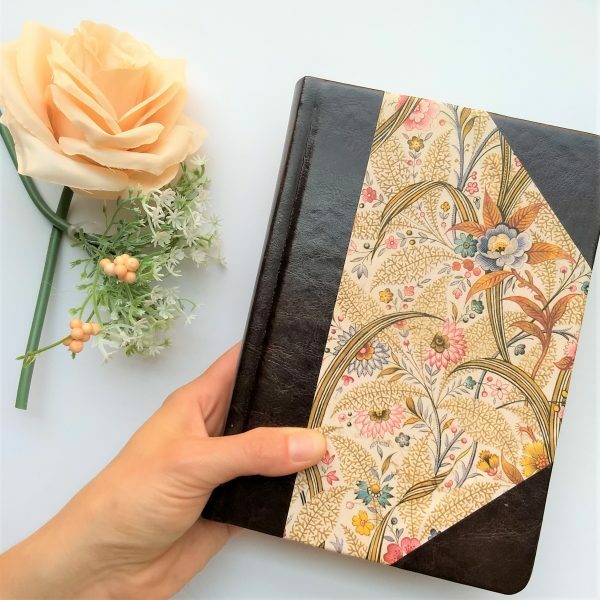 Personally, I find a lot of comfort and inspiration when I read the Psalms and that is why I am excited to introduce the Psalms Journaling Bible! 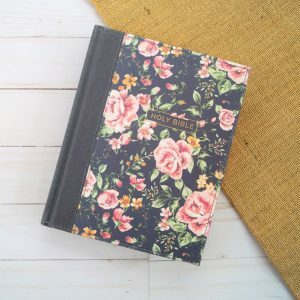 Featuring a the large font of 11 point and a beautiful floral cover, this Psalms Journaling Bible is meant to capture the thoughts of your heart. 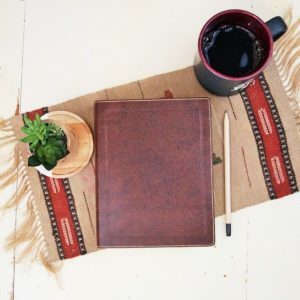 You have ample room to write or create however the Psalms inspires you! 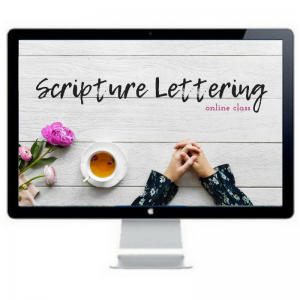 This is a great option for someone who really wants to meditate and soak in the Psalms, is brand new to Bible journaling, or needs larger font to read.